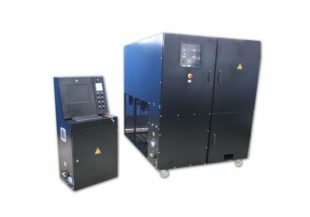 Redressor Testing Systems are using produced redressor system’s full load test, load strengh test and discharge tests. 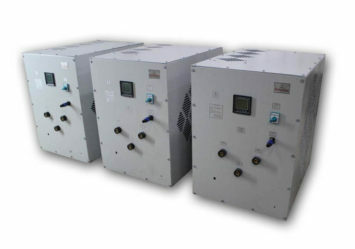 The desired current can be apply at wide voltage values. Can test on the computer according to pre-test scenarios. Easy to use. With two cable connections you can start testing immediately. Qualified personnel will remove the need. You can get test parameters as test report. Control Computer : Control Computer, Display, Wireless Controller, Control Software, USB Output, Emergency Stop, Manual Control Switchs.